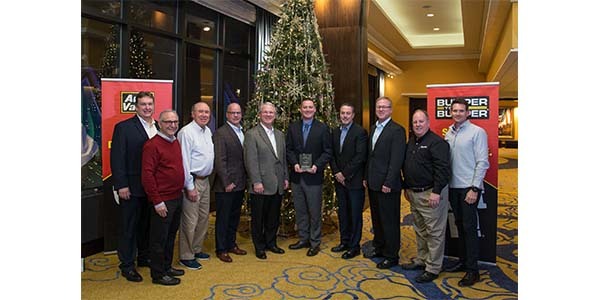 AMN Photo Gallery: Welcome To 2019! AMN Call For Submissions: Let’s Celebrate Your People News! 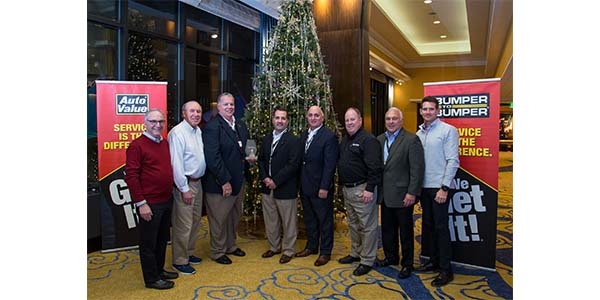 The dust has settled on the holiday parties and we are now two weeks into the new year. 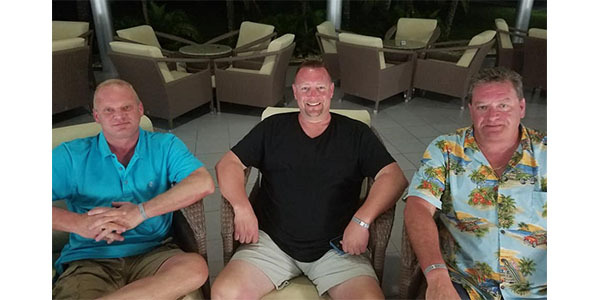 Welcome to 2019! 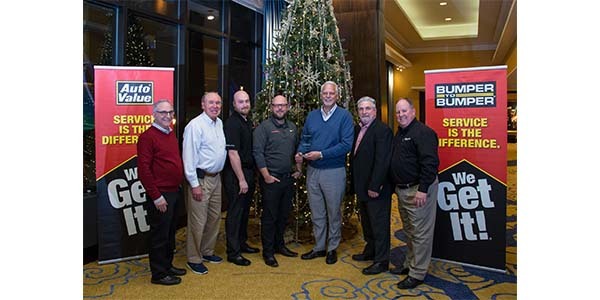 Today we take a quick look at several award celebrations, giveaways and successful fundraisers hosted by the aftermarket's finest over the past several weeks. 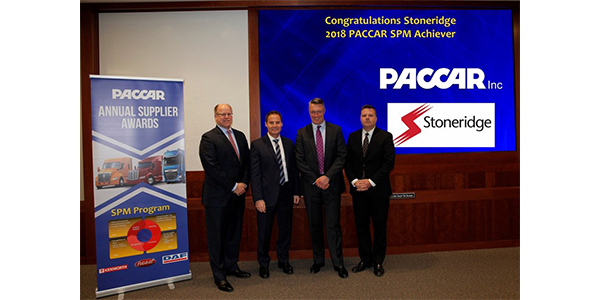 If you have captured a great aftermarket moment to share, please send it to us for inclusion in an upcoming issue! 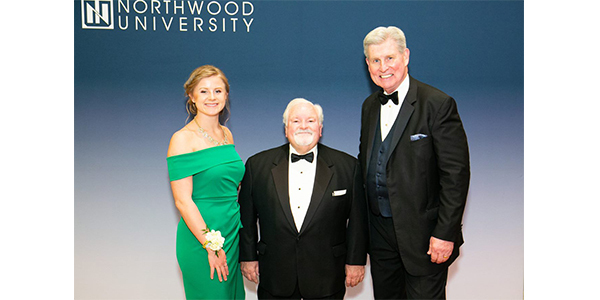 Email AMN Editor Amy Antenora at [email protected]. 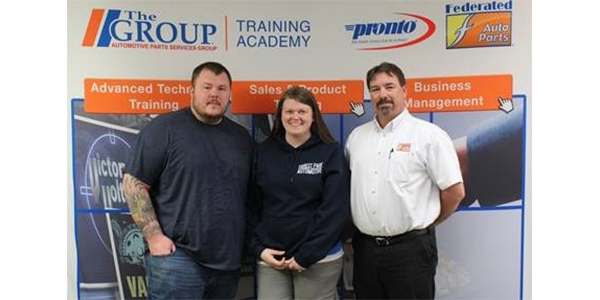 Click on any of the images below to view the complete image gallery. 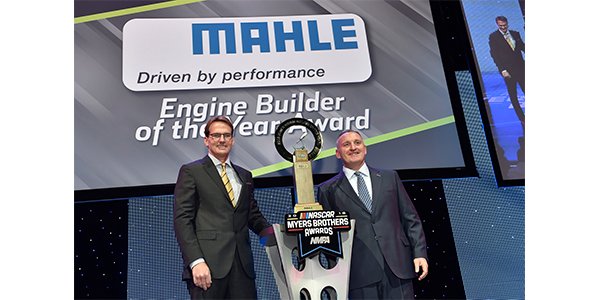 Doug Yates (left), of Roush Yates Engines accepts the MAHLE Engine Builder of the Year Award for the Monster Energy NASCAR Cup Series and for the NASCAR Xfinity Series from Ted Hughes (right), manager – marketing, MAHLE Aftermarket. 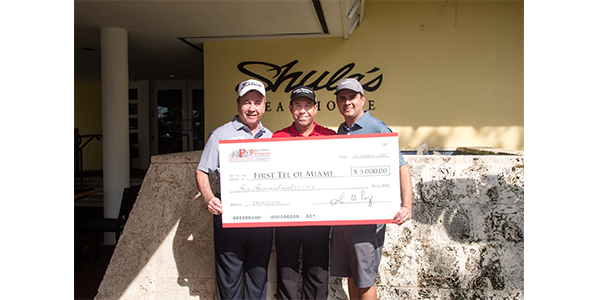 NPW, with the help of PGA Pro Eric Compton, raised $5,000 for First Tee Miami as its recent charity golf outing. 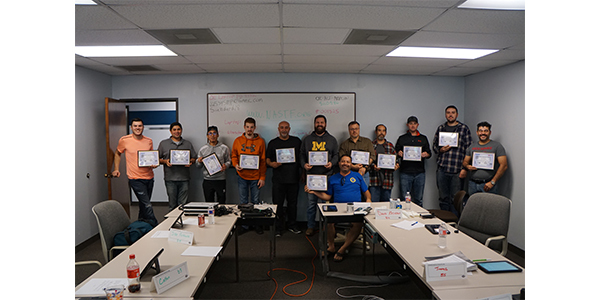 Technicians working under the umbrella of the Automotive Distribution Network recently honed their skills in identifying module failures and performing flashes on replacement modules across a variety of vehicle models during Standard ProTraining’s hands-on, two-day Flash Programming class at SMP’s corporate center in Irving, Texas. 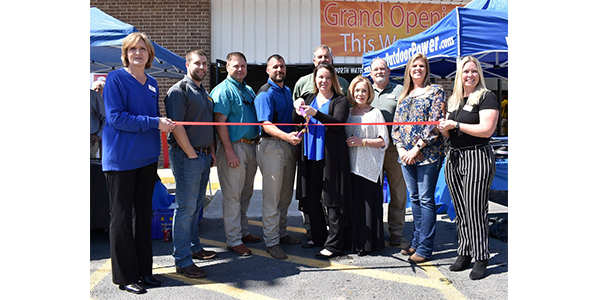 Mike Davis of Carrollton Complete Automotive in Carrollton, Texas, was the winner of the 2018 customized KYB Max Truck, as part of the “Win with KYB” giveaway. 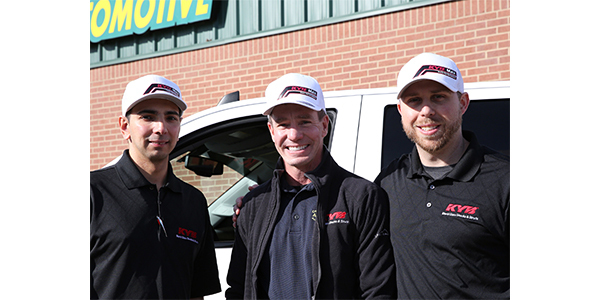 Left to right: KYB Territory Sales Manager Sal Fabela, Winner and Owner of Carrollton Complete Automotive Mike Davis and KYB Marketing Manager Chris Gillund. 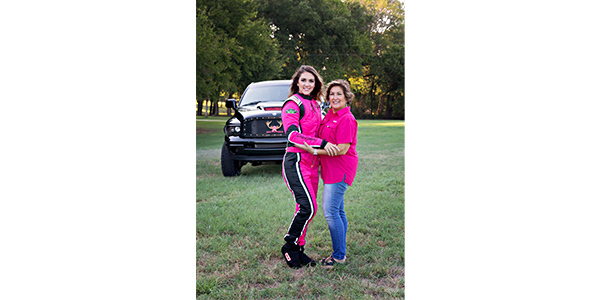 Racecar driver Amalee Mueller, posing with her mom – a breast cancer survivor, partnered with Hot Shot’s Secret through her “Save the Racks” campaign to raise a contribution of $5,950 to the Breast Cancer Research Foundation. 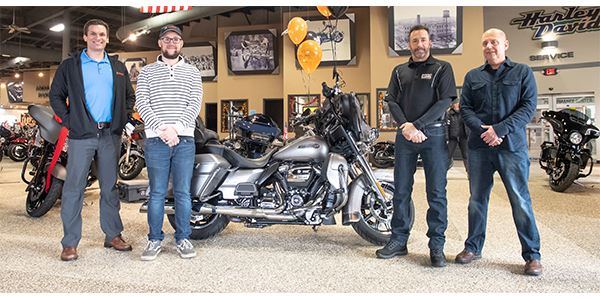 Just a month after the Aftermarket Auto Parts Alliance held its 2018 Aftermarket Jackpot Convention held during AAPEX in Las Vegas, Bosch has delivered a new Harley-Davidson Electra Glide Ultra Classic to Lee Anderson of Beloit, Wisconsin, an Auto-Wares customer. 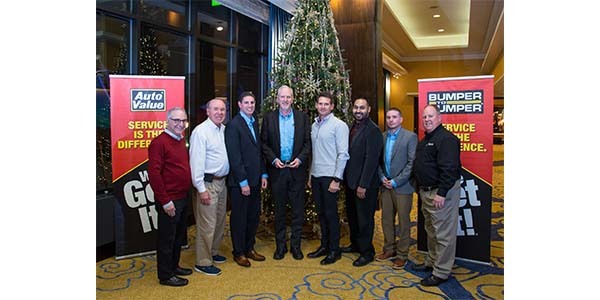 Left tonight: Tino Alic, territory sales manager, Bosch; Leon Anderson, Harley-Davidson winner; Dan Rolfsmeyer, territory sales manager, Auto-Wares; Darrell Kamin, general manager, Auto-Wares.